The retail industry is evolving rapidly. 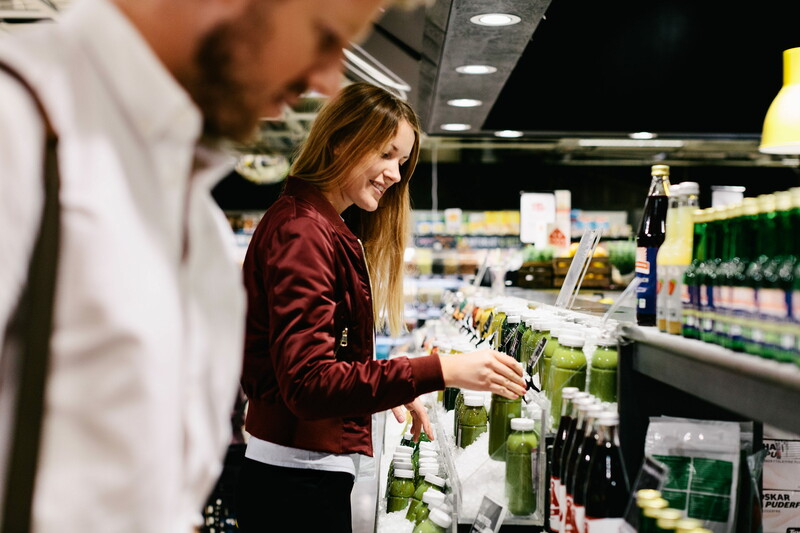 Anticipating and responding to shopper needs is now more important than ever, as consumers are exploring new ways to fulfil their shopping needs. We believe that retail should be an experience, not just a transaction. But how to create a better shopping experience while keeping operating cost at an acceptable level? The first step for any category is to ensure products are neatly merchandised and prices are clearly communicated. 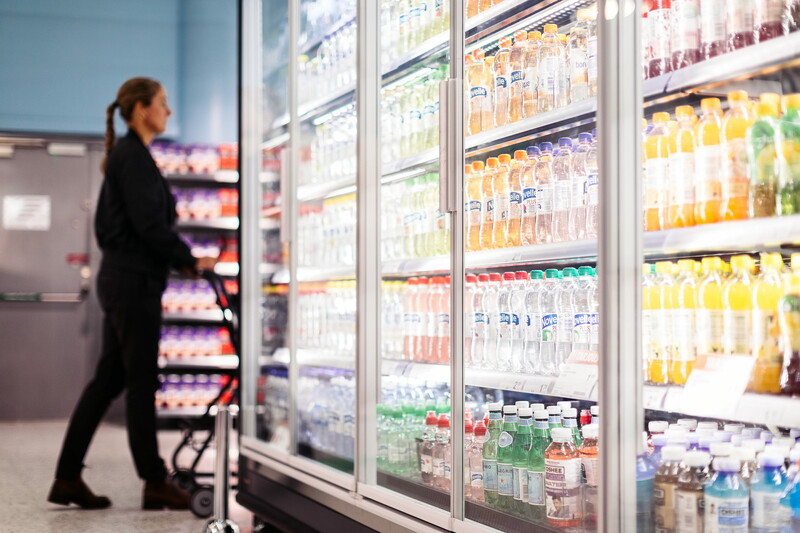 Especially in high-frequency categories or categories with many SKUs in different packaging types and sizes, implementing merchandising solutions that keep shelves well organised is of importance. 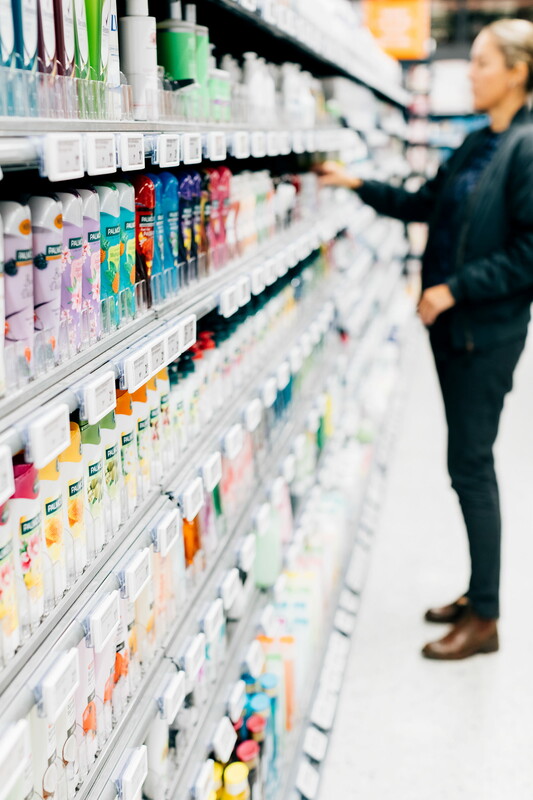 Not only does this create a more appealing presentation but it also allows store staff to spend less time merchandising shelves and instead interact with shoppers. Next, given the shoppers’ increasing need for convenience, helping shoppers to find the products they are looking for is essential. Many shoppers browse on autopilot, routinely picking up products or brands they are loyal to. Colours, shapes, lighting and messages as well as digital signage can be used to disrupt established patterns and help them discover new products, brands and categories. 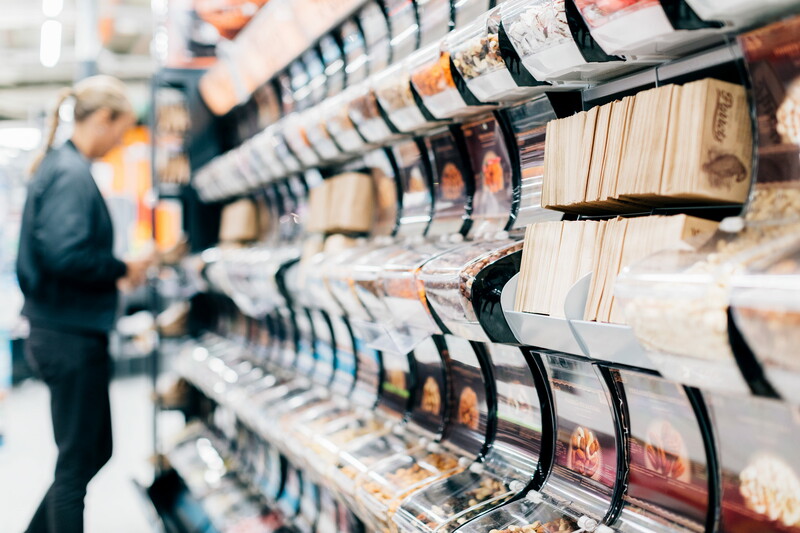 They also help to drive impulse purchases, relevant in categories such as confectionery and for convenience channels. Depending on purchasing decision, some shoppers might require more information to make a choice. 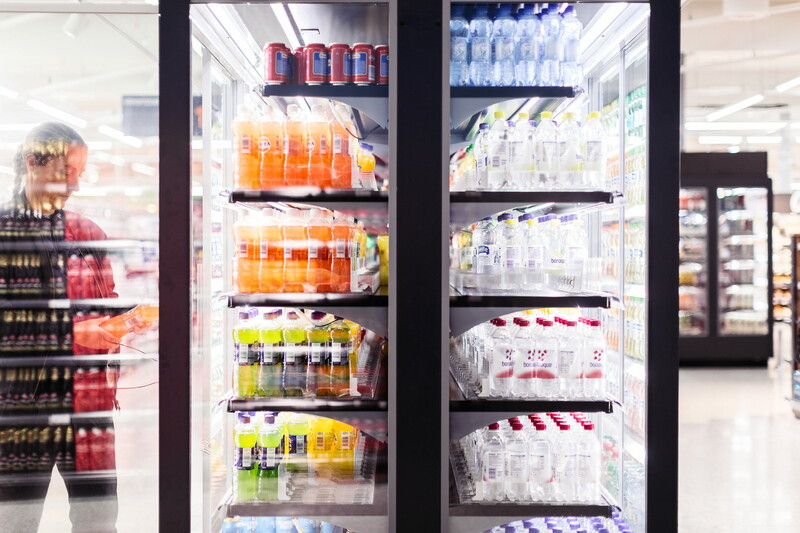 Signpost brands representing product types or entire categories as well as colours and visual cues can guide unsure shoppers to find the shelf and identify the right product. 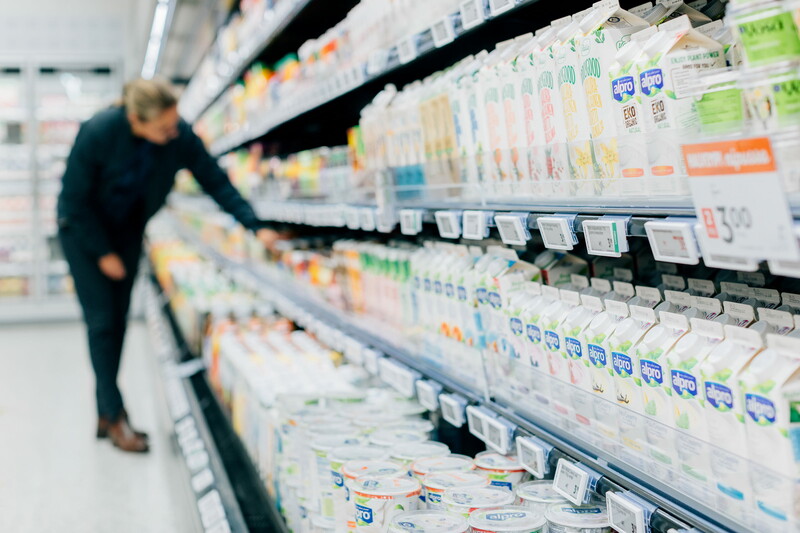 However, more information may be required to navigate complex categories with large varieties of brands, flavours or product types, representing an opportunity for an online connection in the form of digital product guides. 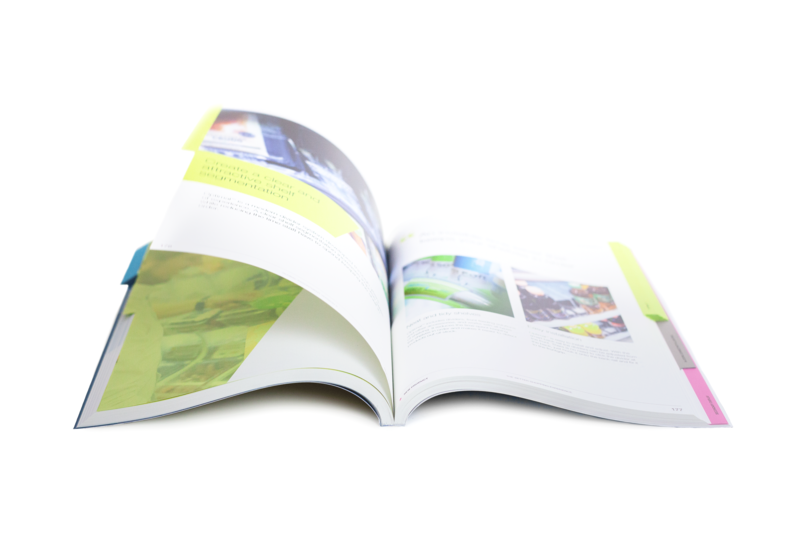 In order to create a truly outstanding shopping experience, retailers and brand suppliers need to engage and inspire shoppers. While e-commerce is growing, many shoppers still prefer to see and pick their own products, especially in categories such as fresh produce. Turning shopping from a necessity into an enjoyable experience gives shoppers an incentive to visit the store and thus, drive sales. 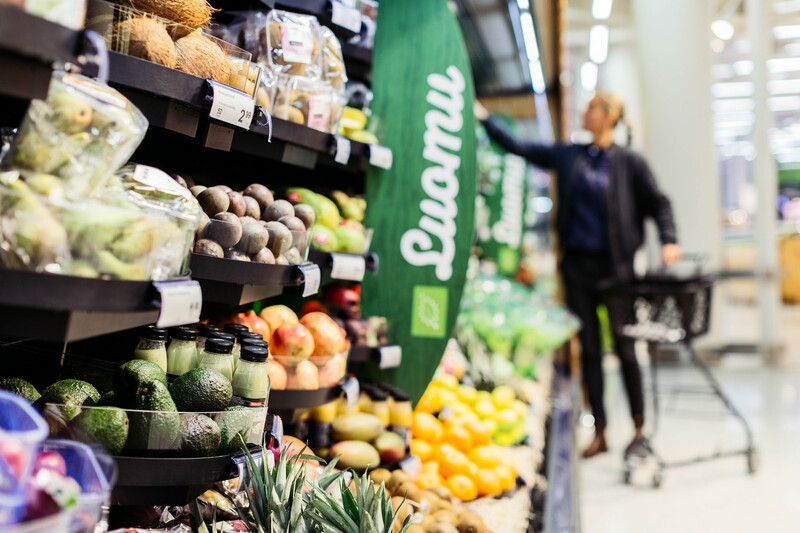 To unlock this opportunity, many retailers and brand suppliers are focusing on categories such as fresh food which lend themselves especially well to inspire shoppers. Abundant fresh produce displays, recipe suggestions with cross-merchandised ingredients or delis and cafés are examples. Based on more than 60 years of experience, HL has developed a broad range of solutions to create a better shopping experience. Learn more about what we can do to help you to improve the shopping experience across different categories.